The elderly are more predisposed to depression, which puts them at high risk for alcohol abuse and alcohol-related disorders such as delirium tremens (DTs). But its clinical presentation is often complicated by underlying comorbid conditions, such as congestive heart failure (CHF), atrial fibrillation (AF), sepsis, chronic kidney disease (CKD), electrolyte imbalance, dementia, malglycemia, nutritional deficiencies, and polypharmacy. The current review is aimed at defining the appropriate management of these clinical conundrums that frequently accompany alcohol abuse in the elderly, leading to increased morbidity and mortality. It also emphasizes the emerging role of dexmedetomidine in treating the elderly with DTs. Background: Acute febrile encephalopathy (AFE) is a clinical term used to an altered mental state that either accompanies or follows a short febrile illness and is characterized by a diffuse and nonspecific brain insult manifested by a combination of coma, seizures, and decerebration. Objective: To identify the clinical and etiological profile of acute febrile encephalopathy in adult patients presenting to JNMCH, Aligarh from January-December, 2014. Patients and Methods: 238 adults (>14 yrs.) presenting to the emergency with complains of fever (>38΀C) of less than 2 weeks duration with altered sensorium with/or without seizure were prospectively investigated for etiological cause. 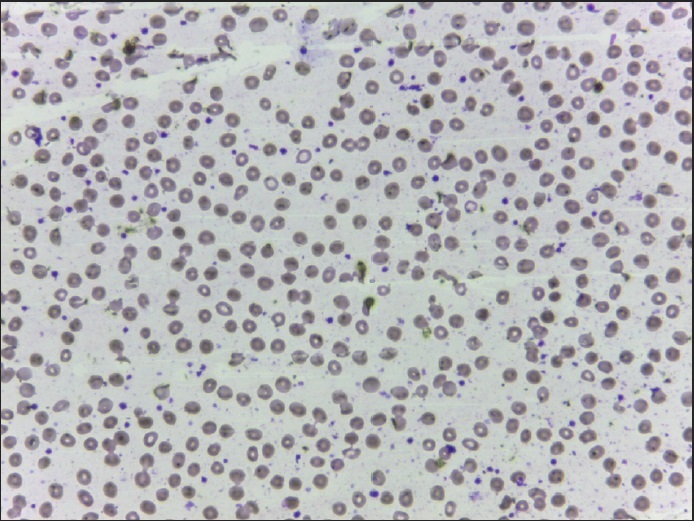 The investigations included routine blood investigations, chest X-rays, cerebrospinal fluid (CSF) microscopy, bacterial and fungal cultures, CSF serology, peripheral smear and serology for malarial parasite. Other investigations included were CT or MRI wherever indicated. Non-infectious causes were ruled out by various investigations mentioned above. Outcome was evaluated by the report of investigations and response to treatment over during the period of inpatient treatment. Results: Out of all the patients admitted, acute pyogenic meningitis was the most common cause accounting for 34.5% of cases followed by cerebral malaria 20.2%, sepsis associated encephalopathy 14.3%, acute meningoencephalitis 9.2%, tubercular meningitis 6.7%, enteric encephalopathy 2.5% and fungal meningitis in 1.3% cases. 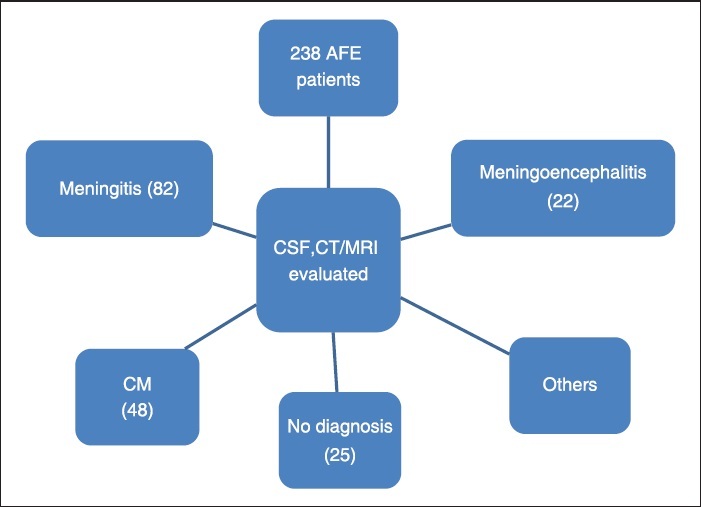 Conclusion: Acute pyogenic meningitis is the most common cause of AFE in the patients who reported to JNMCH in the past one year. Prompt and specific treatment can mimimise morbidity and mortality in many cases presenting with AFE. Introduction: Optimal infant and young child feeding (IYCF) practices are the key to improving child survival rates. Aims and Objectives: This study was done to assess the IYCF practices in Shimla district of Himachal Pradesh. Materials and Methods: A cross-sectional survey was carried out in selected Anganwadi centers of Shimla district. In each center, a convenience sample consisting of mothers of infants and children younger than 24 months presenting at the Anganwadi centers and who agreed to participate in the study, was recruited and interviewed. Data were analyzed using Epi Info software for Windows. Results: Out of the 200 mothers interviewed, 101 (50.5%) initiated breastfeeding their child within the first hour of birth. Fewer than one-third of mothers in urban and rural areas (29.6%) fed their child a diet having the recommended minimum dietary diversity. Recommended dietary diversity was evident more in urban areas [unadjusted odds ratio (OR) = 2.1] compared to rural areas. Fewer mothers from the urban areas initiated breastfeeding within 1 h from birth (unadjusted OR = 0.6) and practiced exclusive breast feeding till 6 months (unadjusted OR = 0.4). Bottle-feeding of children was practiced by 22% of mothers. 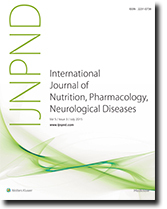 Conclusion and Recommendation: Health care workers can tackle the issue of minimum dietary diversity by addressing the cultural myths and harmful beliefs of the people. To increase exclusive breastfeeding and continued feeding in urban areas, on-site creches at work and flexible working hours for working mothers can be implemented. Wilson's disease is a disorder of copper metabolism, which frequently has neurobehavioral manifestations due to the involvement of the central nervous system (CNS). Depression is the commonest neuropsychiatric manifestation; however, recent studies have revealed the association of bipolar disorder with Wilson's disease. Lithium is a safe and efficacious medication in the management of bipolar disorder in Wilson's disease. Our case report highlights the efficacy of the combination of lithium and olanzapine in the management of bipolar disorder in the context of Wilson's disease. Dapsone is used for the treatment of leprosy and a variety of blistering skin diseases. 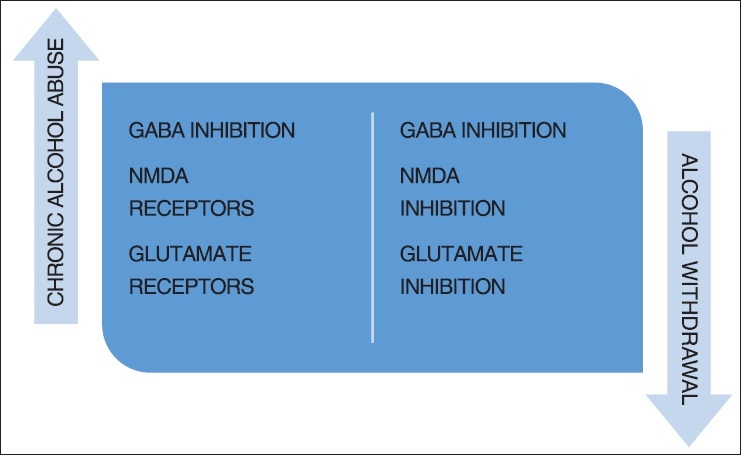 It may cause severe adverse drug reaction(s) with multiorgan involvement. We report the case of a 48-year-old female who developed dapsone hypersensitivity syndrome (DHS), hemolytic anemia, and severe agranulocytosis with secondary cavitating pseudomonal pneumonia due to dapsone.